I’ve been on a bit of an energy low for the past few days, so I thought it only fitting to make a quick post on my top energy-boosting foods! So, in no particular order, here are my tips for those days when you’re just feeling a little sluggish. 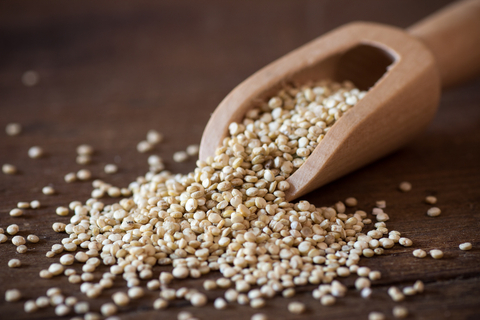 The superfood of the moment, quinoa is just so in vogue right now. And to be honest, it probably deserves this time in the limelight. 20% of the stuff is protein, and while protein isn’t the best source of energy, it’s got loads of iron and magnesium, both of which aid energy metabolism, and magnesium promoting healthy blood sugar levels. It also contains vitamin B2, which helps convert carbohydrates into energy. They’re all packed with nutrients – calcium, iron, zinc, magnesium, and vitamins A, C, E and K, as well as chlorophyll (a great cleanser of the body) and phytonutrients. These nutrients help aid energy production in the body, as well as making sure your body is healthy and alkalized. 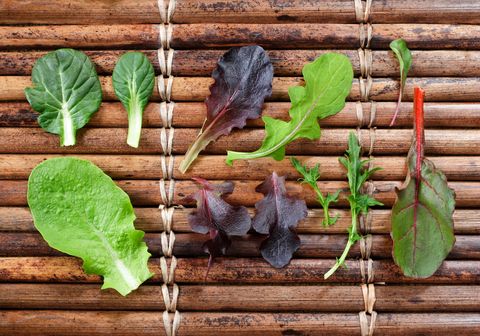 The reason I say “dark” leafy greens is because generally, the darker they are, the more nutrients they pack in them! Fruit has a relatively high glycemic index, meaning it causes a quick increase in blood sugars (which is what gives you the energy rush). Although this generally has quite a bad rep, because it can be followed by a sugar “low”, fruit keeps energy levels more constant than, say, refined sugar. This is because the sugars in fruit are predominantly made up of fructose, whereas the sugars in refined sugar are glucose. Fructose is metabolised by your body differently than glucose. The metabolism of fructose takes longer than glucose, which means there will not be such a big energy spike like you see with glucose, and it also means that blood sugar levels stay much more constant, meaning you don’t experience that “crash” that you do with glucose! I know, I know, apples are fruit and I’ve literally just talked about fruit. But I want to single out apples because there’s a debate of coffee v apples that I thought would be interesting to delve into. Many people have misunderstood what is meant by this debate. 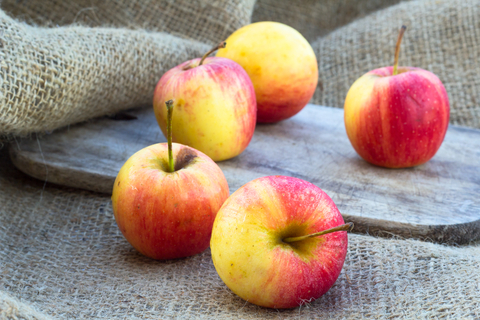 An apple does not give you the same kind of energy stimulus as coffee. Coffee gives you a caffeine pick me up – that “buzz” that many people associate with a hot cup of coffee (and one that I regularly find myself looking for!). An apple doesn’t offer that energizing caffeine. What it does offer, however, can be even more valuable. It supplies the right carbohydrate value to still give you a similar “quick start”, and continues to give you a more constant energy level for much longer, due to the way the fructose sugar is metabolised in the body (see point 3). So, you’ll be getting a much more reliable energy source throughout the day, still get that burst of energy, and be getting the nutrients from eating fresh fruit. You just need to google “hemp seeds” to see swathes of information labelling hemp seeds energy foods. These seeds are a great source of iron, which is essential to providing our body with energy. One serving of hemp can provide you with around 39% of your RDA of magnesium, too. Magnesium (much like iron) is crucial to providing the body with energy. Hemp seeds are what’s known as a complete protein. This means they contain good quantities of all nine of the essential amino acids required to to maintain health, and even give a good boost to the immune system! Okay so coconut oil is, to me, miraculous. I use this for everything. But one thing I recently discovered about is that it contains a high number of medium chain triglycerides (MCTs). MCTs are a type of dietary fats, and have been associated with a myriad of health benefits (anti-aging properties, weight control, immune enhancement… See? Miraculous). These Miracle Chain Triglycerides (see what I did there?) have been used to enhance the energy of anyone who has increased energy needs, such as people recovering from surgery, athletes, or the elderly. The biology behind this is quite complex, but it is believed that MCTs lead to an increase in ketone bodies, which can be used by our bodies as an energy source. 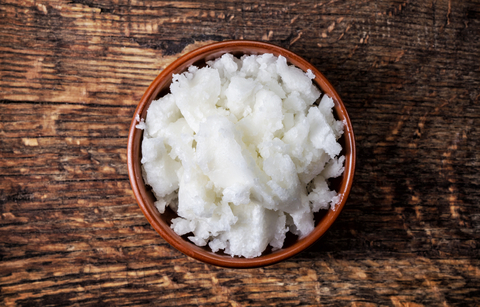 So, consumption of coconut oil on daily basis (1 tablespoon a day) could help enhance your energy, along with tonnes of other benefits! Almonds are incredibly nutrient dense, and soaking them in water (usually for about 8 hours) helps “free up” these nutrients. The nutrients in almonds are well known to be energy-enriching: managanese, vitamin E, magnesium, tryptophan, and our old friend vitamin B2, to name a few. The protein and fibre in almonds stabilise blood sugars and slows digestion, which helps to regulate energy. Anyone who knows me knows I love my herbal teas. And green tea is my number 1. 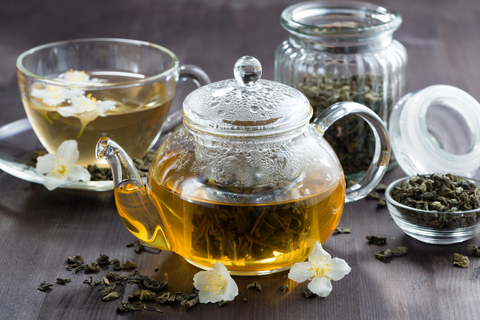 Green tea contains caffeine (about 35mg of caffeine compared to 100-200mg of caffeine in coffee), so still gives you that familiar energy boost, but it also contains the amino acid L-threonine, which is associated with that feeling of relaxation. Caffeinated zen. What more could you want. Best one on the list, I know. Dark chocolate contains flavonoids, which has been shown to have loads of antioxidant activity, anticancer and heart disease properties. Cocoa beans contains theobromine which has a similar effect to caffeine. Studies have also shown that chocolate has a “happy” effect on the hypothalamus – so not only does is boost energy, but also your mood! 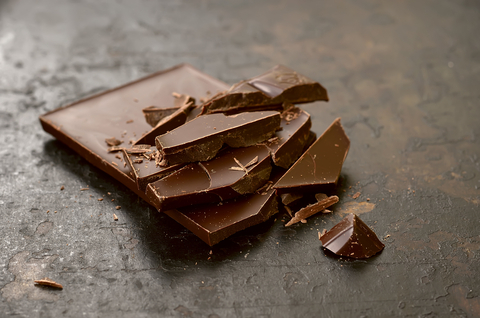 If you’re like me and don’t like the bitterness of a slab of dark choc, dip it in a hot drink to melt it a little, and nibble off the melted bits. It softens the bitterness; and who doesn’t love the sound of liquid chocolate? Like coconut oil, water is another one on my list of miracles. Water makes up 60% of your body weight. Even at minor levels, dehydration can cause your body to slow down and become fatigued or irritable. One or two glasses of water can act as a pick-me-up that’s equal to any of the others I’ve listed, as well as a trove of other benefits alongside that. My ten recommendations for those days when you’re just feeling out of whack and need a pick-me-up that’s not a big cup of coffee. If you have any comments or questions, please don’t hesitate to wack a comment in the comments section. Previous Post i made little balls of happiness this weekend. Very informative post. If more people would choose better quality foods, obesity would not be an epidemic! What is it you look out for when you’re on the hunt for better quality foods? Good post.Lots of people should read it and apply the information. Great list. I think water and fresh fruit are the ones I mainly focus on at the moment, but I will definitely try to add quinoa into the mix as well. If this sounds like something you may want to pursue in the near future, then let me know and we can take next steps.